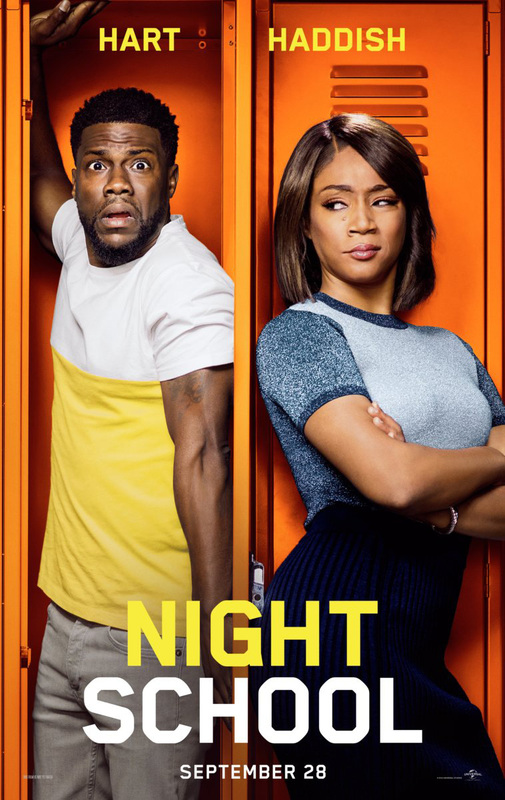 Star Kevin Hart and producer Will Packer, who partnered for the hit "Ride Along" and "Think Like a Man" series, bring their signature style to "Night School." Based on a story by Hart, the comedy from director Malcolm D. Lee ("Girls Trip") follows a group of misfits who are forced to attend adult classes in the longshot chance they'll pass the GED exam. Hart produces for his Hartbeat Productions, and Packer via his Will Packer Productions. 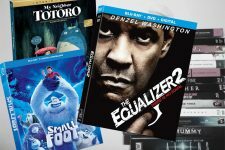 Featuring Equalizer 2, Smallfoot, My Neighbor Totoro 30th Anniversary edition & more! 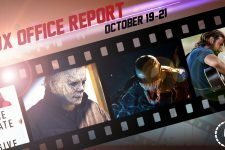 The film set an opening record for Blumhouse movies! 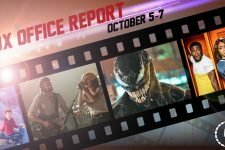 Venom Breaks October Opening Record with $205 Million Globally! 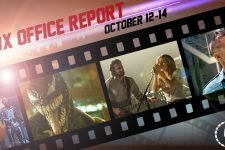 The film set a domestic and international box office record for October!